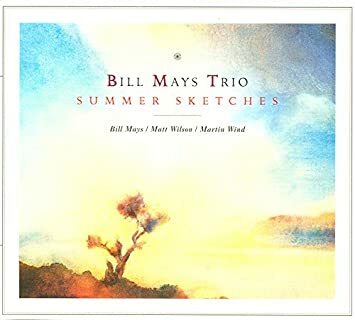 On this week's show Joe listens to the Bill Mays Trio with Bill Mays, piano; Martin Wind, bass and Matt Wilson, drums from their 2001 Palmetto recording "Summer Sketches". 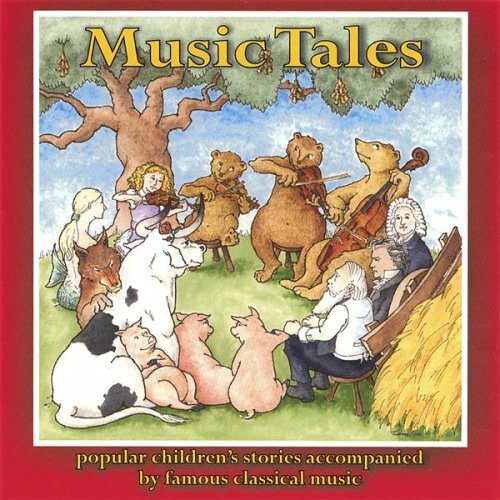 In this weeks WCRI Classical Kids Hour hosts Jamie & Pamela invite you to join them as they listen to selections of Winter from Vivaldi's Four Seasons along with three fairy tales that accompanied by classical music...The Three Little Pigs, Ferdinand the Bull, and Goldilocks and the Three Bears. 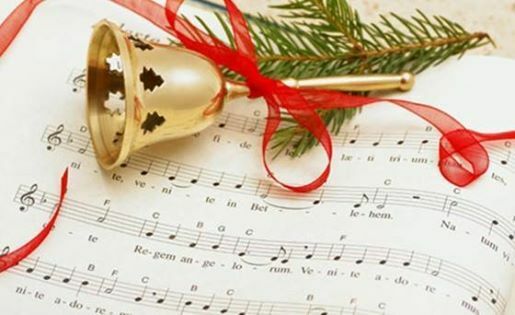 In this program WCRI host Mike Maino and The Newport Music Festivals Executive Director Pamela Pantos listen and discuss English composers and their carols. 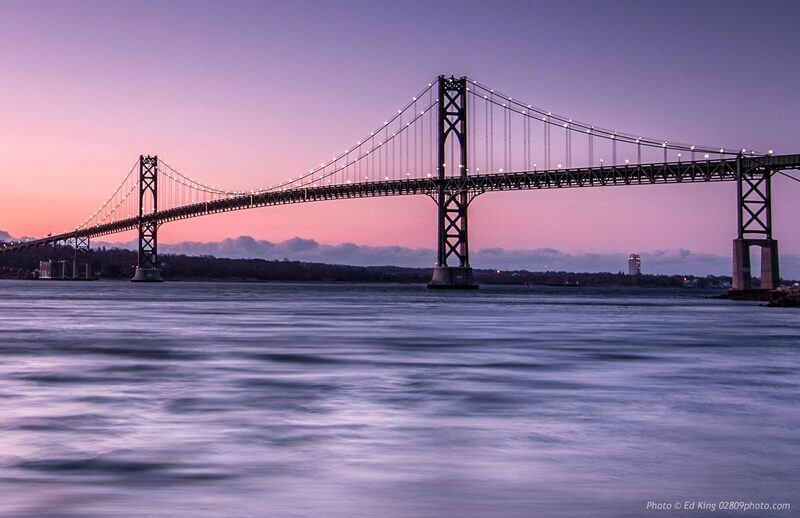 For more information on the Newport Music Festival or to purchase tickets to one of their concerts visit newportmusic.org or call 401-849-0700. 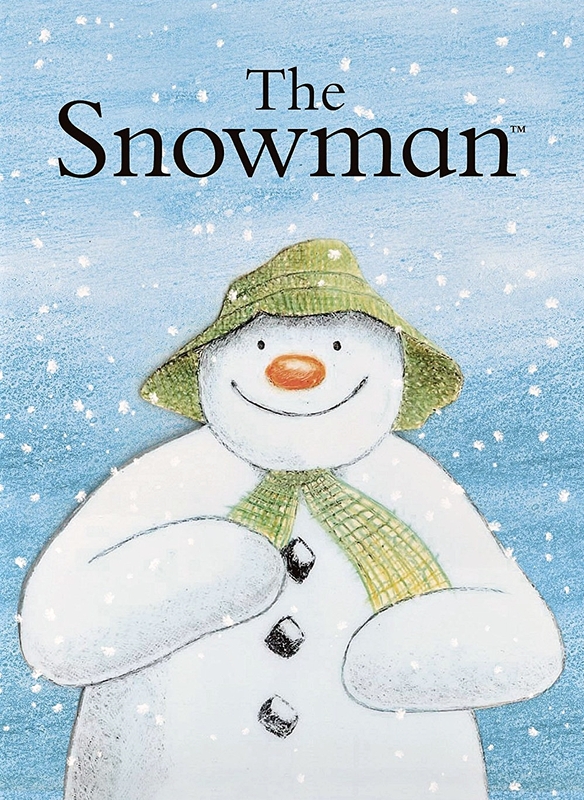 In this weeks WCRI Classical Kids Hour hosts Jamie & Pamela invite you to join them as they listen to The Snowman by Raymond Briggs with Score by Howard Blake. This wonderful story was made into a half-hour animated television special for Channel 4 in 1982 that was nominated for an Academy Award for Best Animated Short Film. 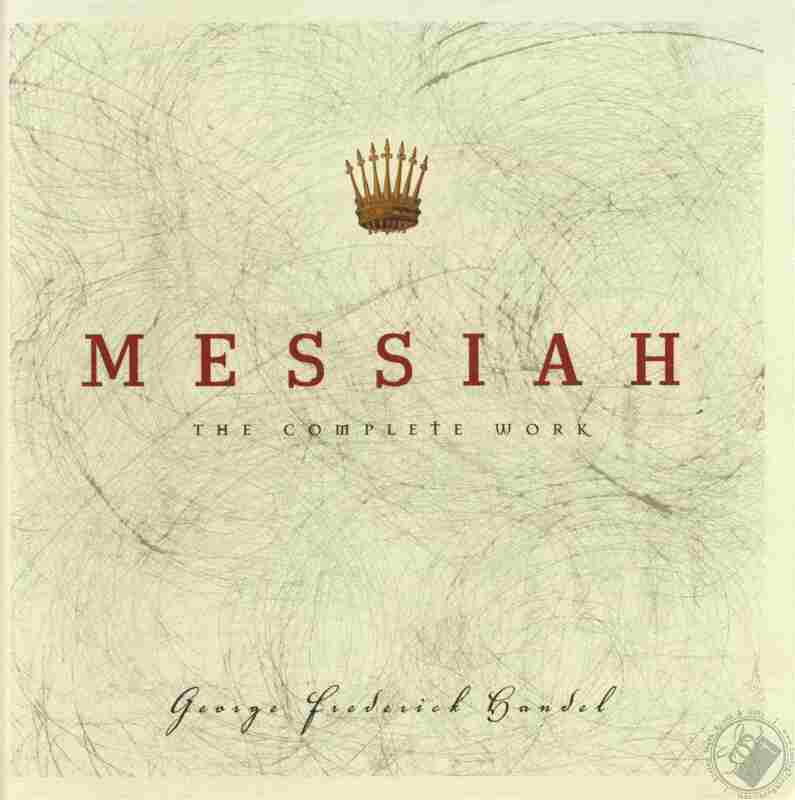 In this program WCRI host Mike Maino and The Newport Music Festivals Executive Director Pamela Pantos listen and discuss one of the most popular pieces of music this holiday season...George Frideric Handel's Messiah. 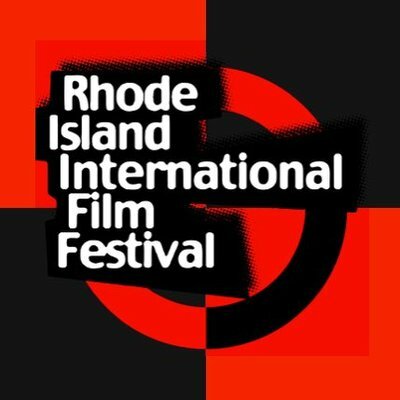 For more information on the Newport Music Festival or to purchase tickets to one of their concerts visit newportmusic.org or call 401-849-0700.